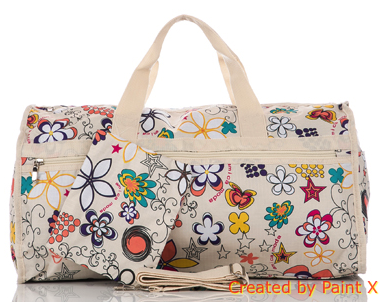 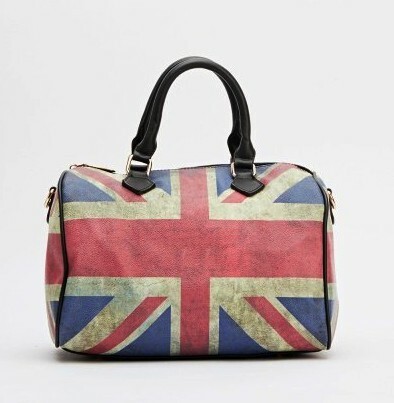 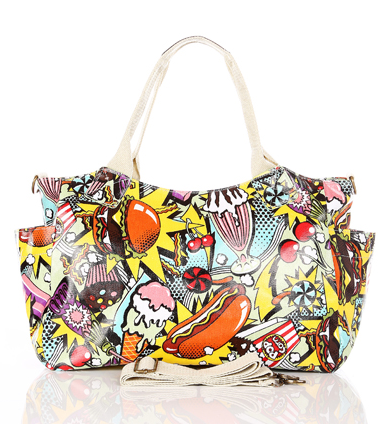 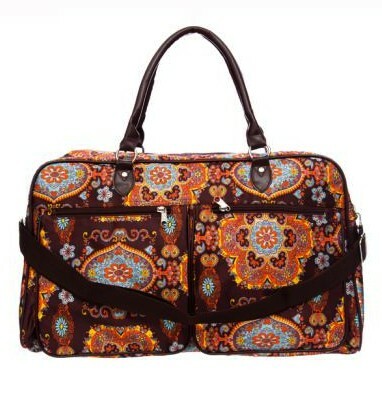 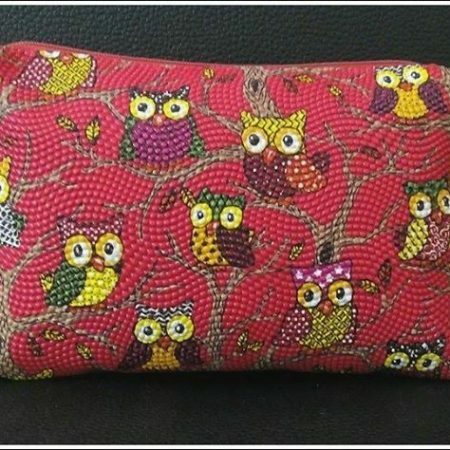 View cart “Multi Design Shopper Bag – Handbags – Christmas and Birthday Gifts” has been added to your cart. 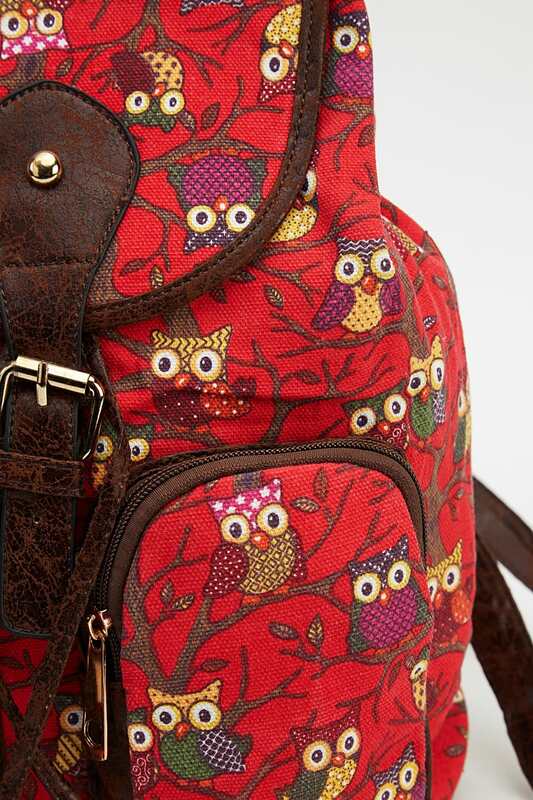 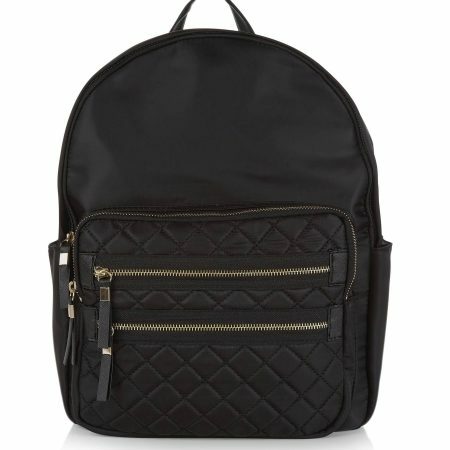 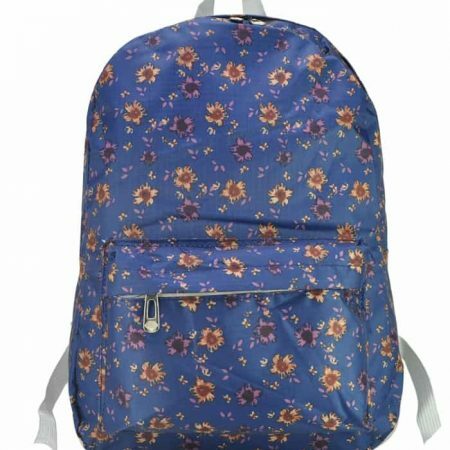 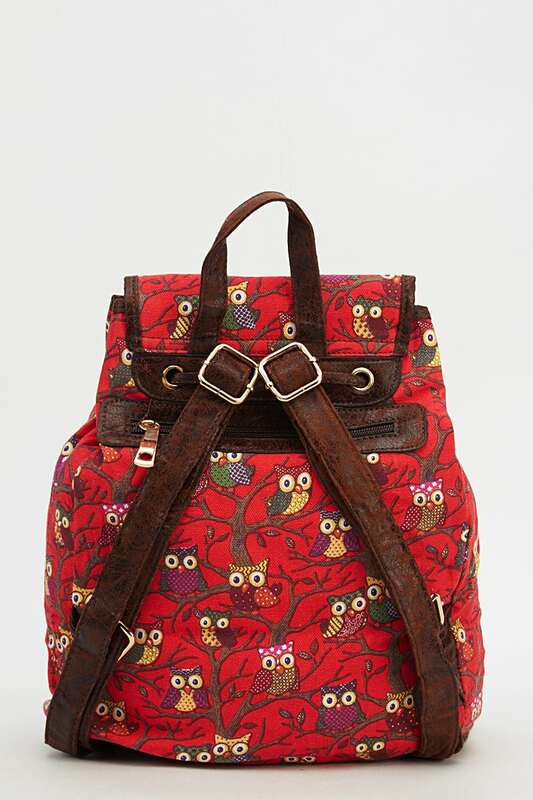 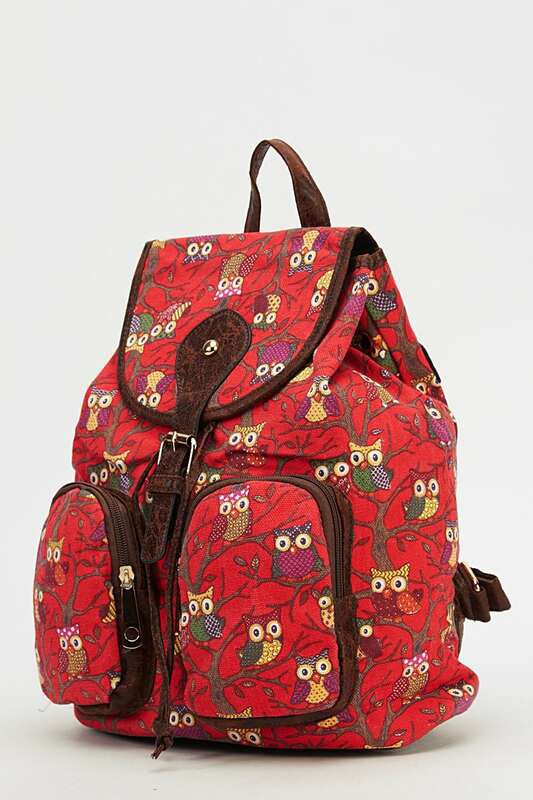 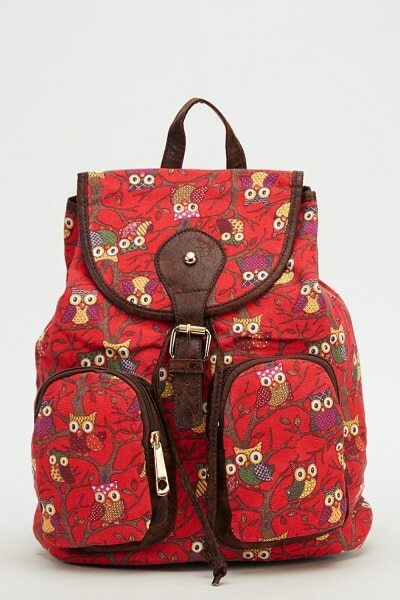 Owl Printed Backpack For £15.99! 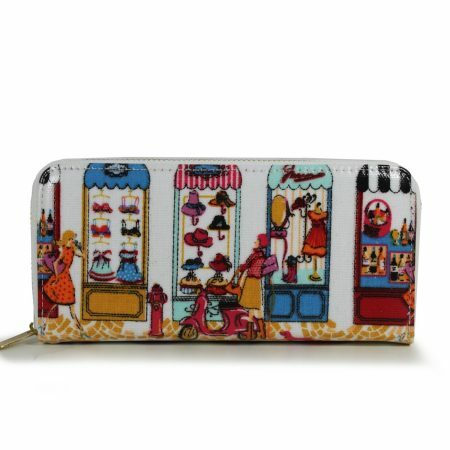 You can put ID cards, coins, cards, cash and other small items.